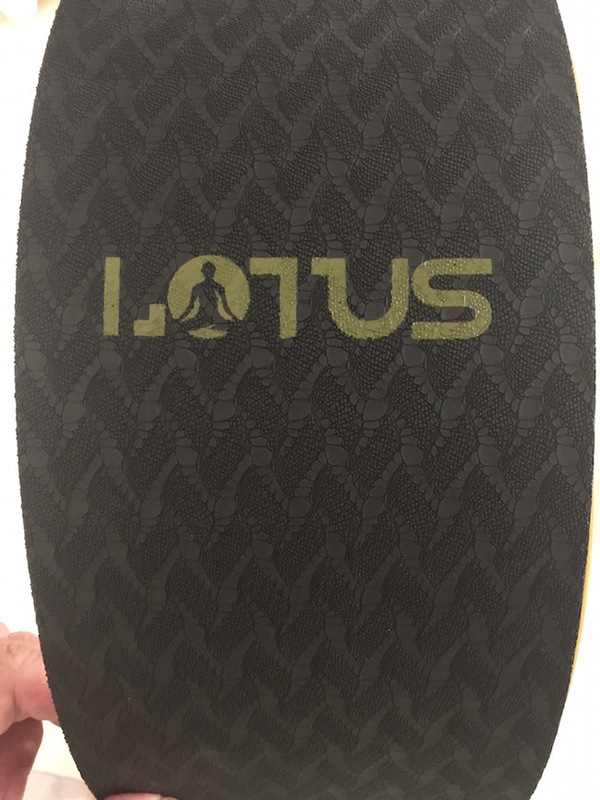 Lotus Yoga Wheel Review | Be Plum Crazy! 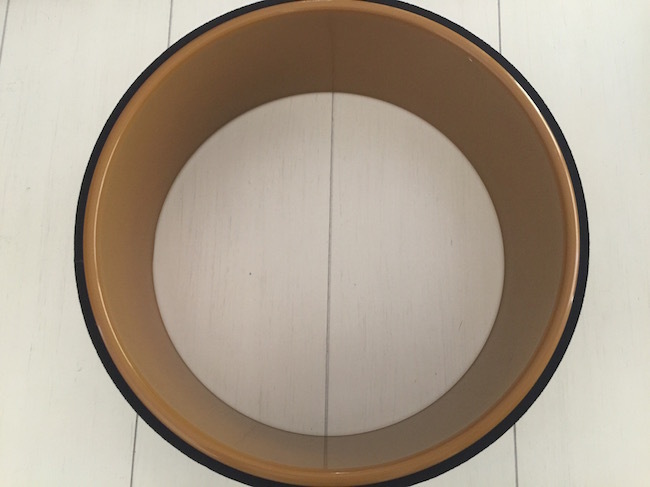 I received the Lotus Yoga Wheel in order to facilitate my review. All opinions are my own and may differ from yours. Up until this point, I have never heard of a Lotus Yoga Wheel. But since I do yoga and have back pain, I figured I would give it a try. 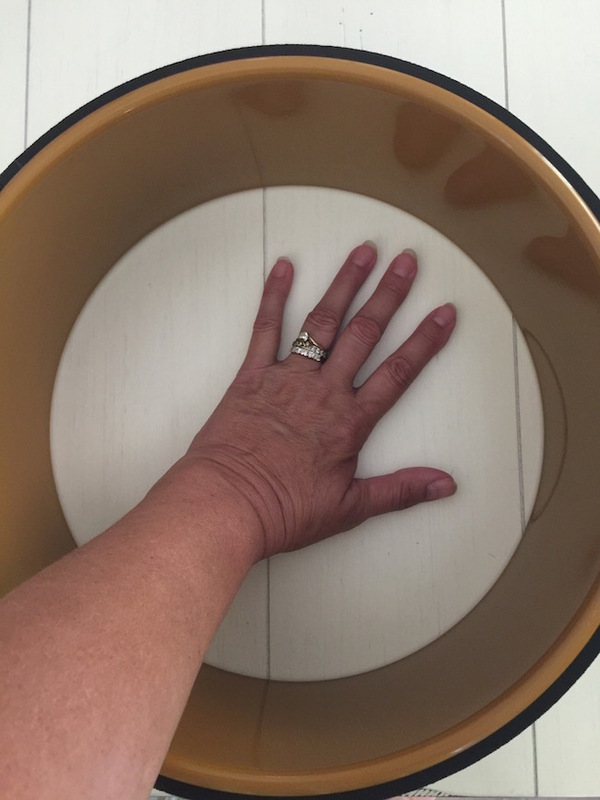 The Lotus Yoga Wheel was bigger than I expected it to be. It has comfortable, cushiony foam padding on the outside of the wheel. The Lotus Yoga Wheel helps with back pain by just using it 10 minutes a day. It helps your posture and hunchback from sitting at your desk all day. I know how I feel when I’ve been on the computer all day and even just using a couple minutes a day seems to be helping my back pain. It releases tension in your back, shoulders and neck also. I was surprised by how lightweight it is, weighing in at only 2.6 lbs. making it easy to carry to your yoga classes with you. It has a sturdy rock solid interior and can hold weight up to 450 lbs. It’s fun to play balancing games on it and will last for years to come. • Play more, get creative and add a new dimension to your practice. • Avoid the chiropractor. If you have longstanding back and shoulder pain, the yoga wheel allows you to work on these areas from the comfort of your own living room – and avoid recurring trips to the chiropractor. 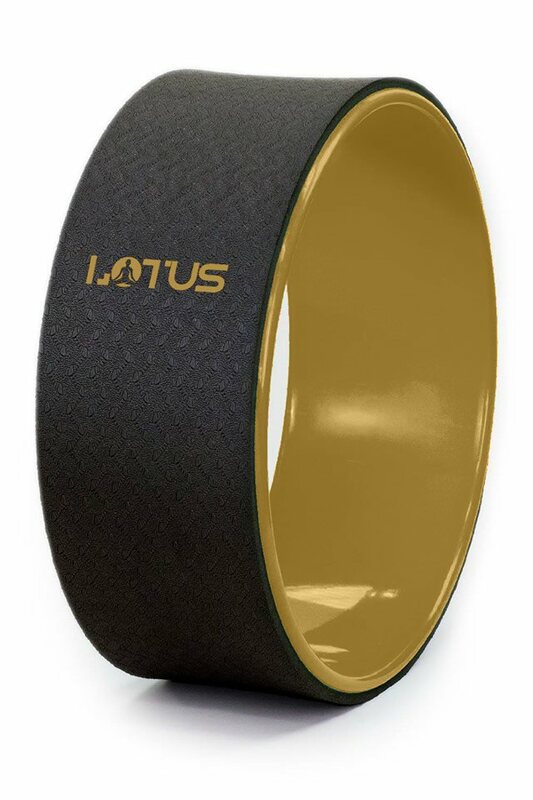 The Lotus Yoga Wheel is available on Amazon for $39.99.